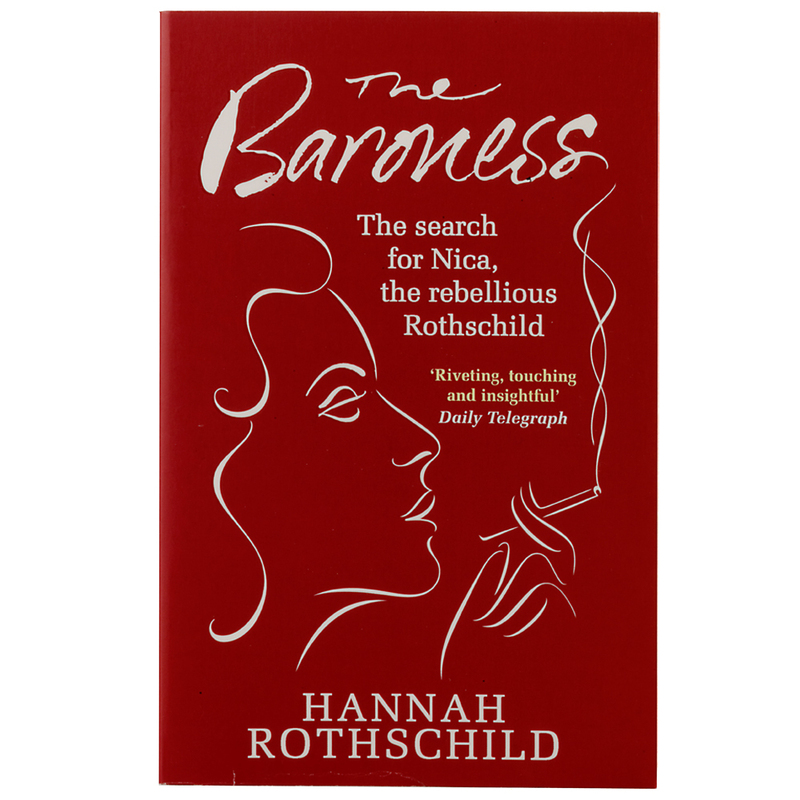 A Rothschild by birth and a Baroness by marriage, beautiful, spirited Pannonica – known as Nica – seemed to have it all: children, a handsome husband and a trust fund. But in the early 1950s she heard a piece by the jazz legend Thelonious Monk. The music overtook her like a magic spell, and she abandoned her marriage to go and find him. Arriving in New York, Nica was shunned by society but accepted by the musicians. They gave her friendship: she gave them material and emotional support. Hannah Rothschild’s search to solve the mystery of her rebellious great aunt draws on their long friendship and years of meticulous research and interviews. It is part musical odyssey, part dazzling love story.